We're so happy you're here and truly appreciate your interest in our work! 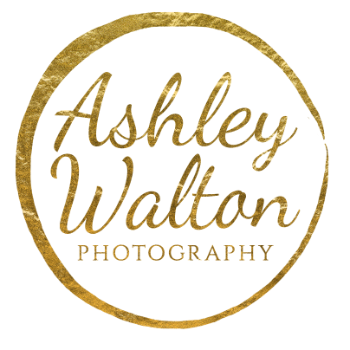 Ashley Walton Photography provides a custom, one of a kind experience and we strive to go above and beyond to capture that perfect family photo. Ashley is so sweet and modest, so I have to say it for her, she is an amazing photographer! Ashley always finds a way to take my breath away with every session, and I'm so proud of her for becoming such an incredible photographer. I, Travis, will help you plan every detail of your session from the location and wardrobe, to that perfect canvas you will display on your wall. Together, Ashley and I work alongside one another at most sessions allowing us to be sure that the kids and dad are happy and smiling! Please do not judge us on our crazy antics and choice of noise makers as we will do anything to make your little one smile! Once your session is complete, Ashley returns home and backs up your images and edits them to perfection. In a couple of weeks you will receive a link by email, as well as a text or call, letting you know your gallery is ready to view. At that time, you will be able to download your high resolution digital images and order any prints through our online store. We don't require you to purchase physical prints but we do encourage ordering through us if you want your prints to do your images justice. Prices are not advertised, so shoot us a message! Contact us here to find out more details!